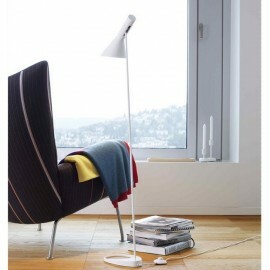 You want to relax yourself by reading your book? 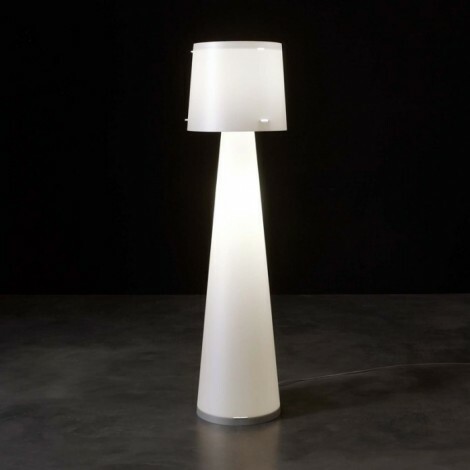 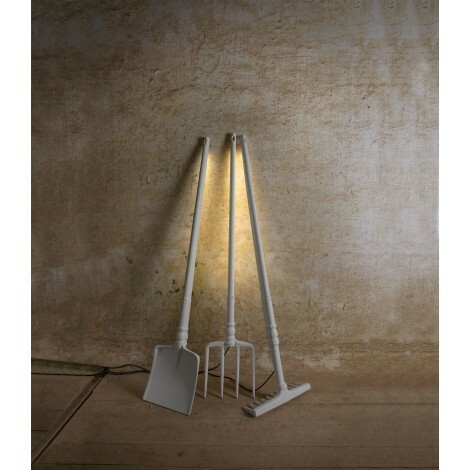 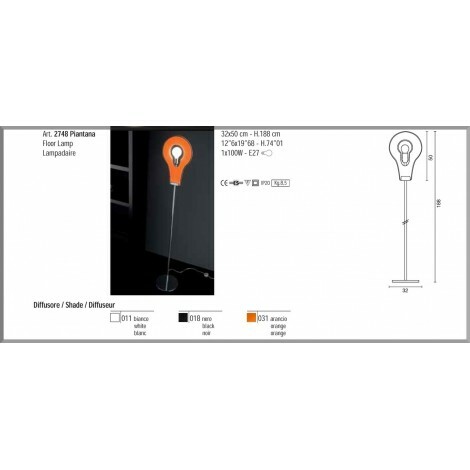 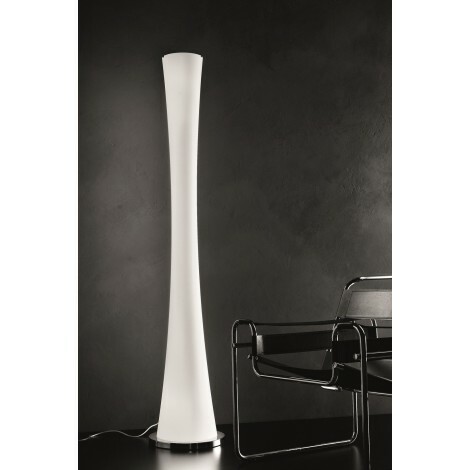 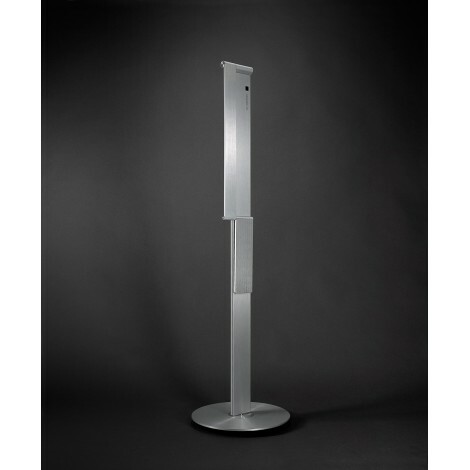 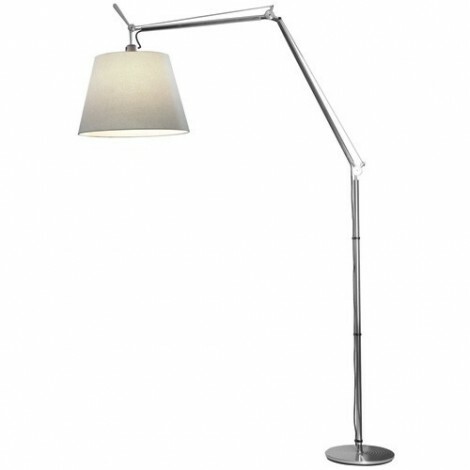 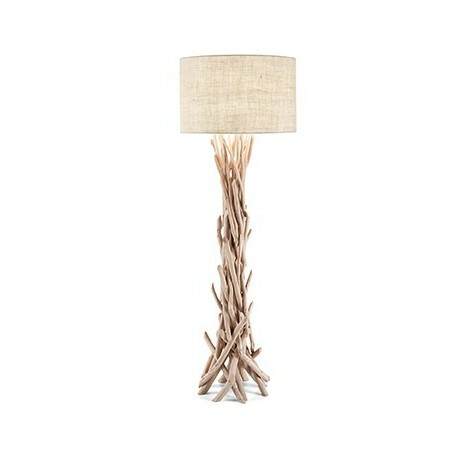 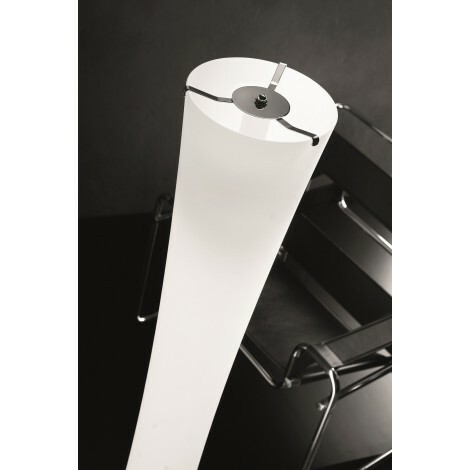 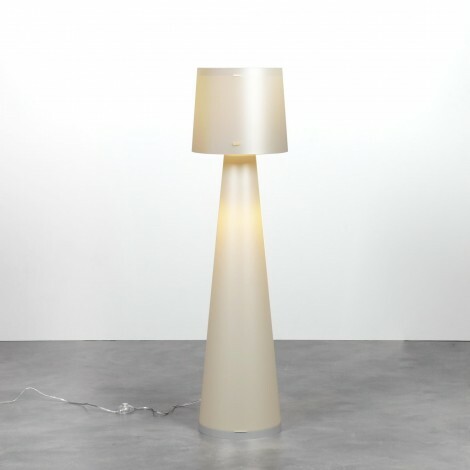 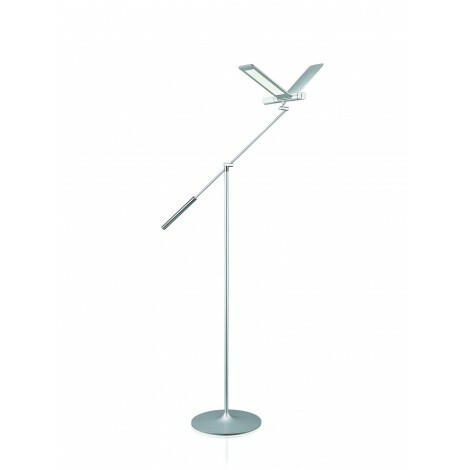 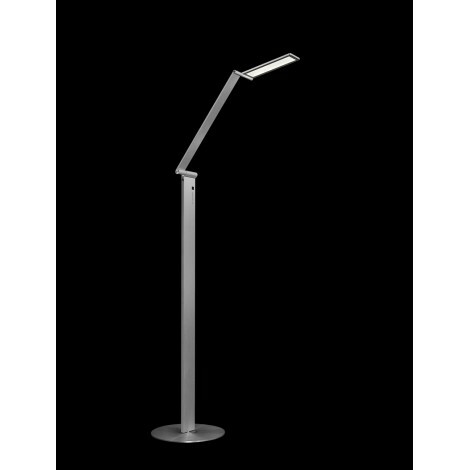 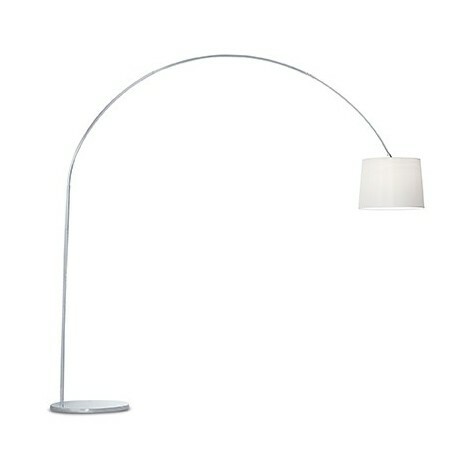 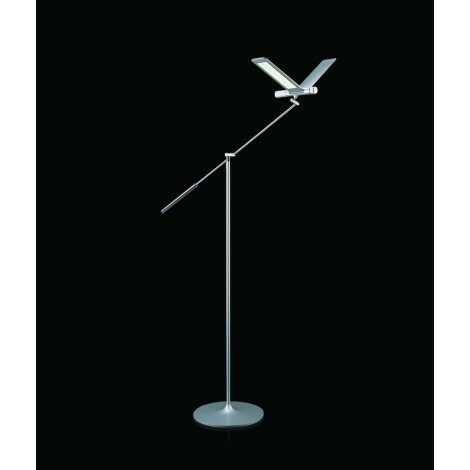 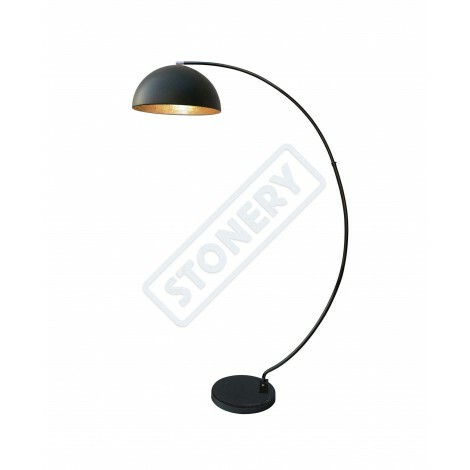 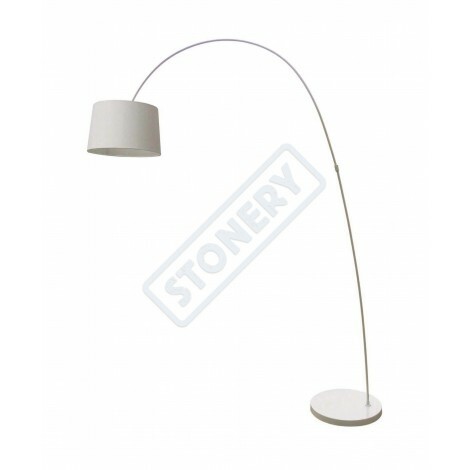 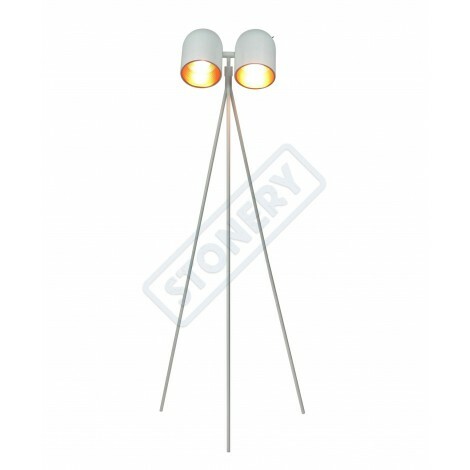 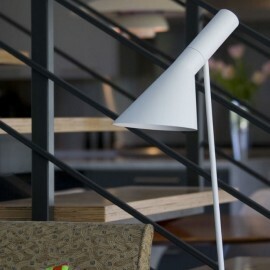 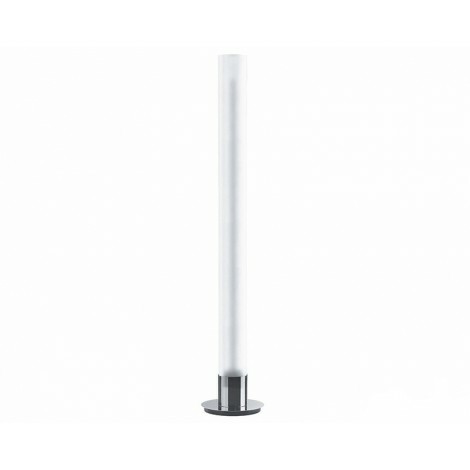 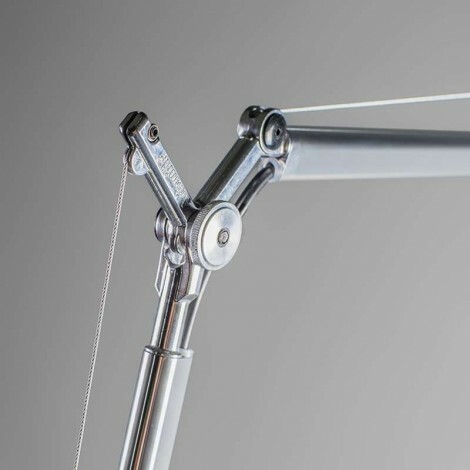 Buy this fantastic floor lamp that will light up your book, this is the best reader's light. 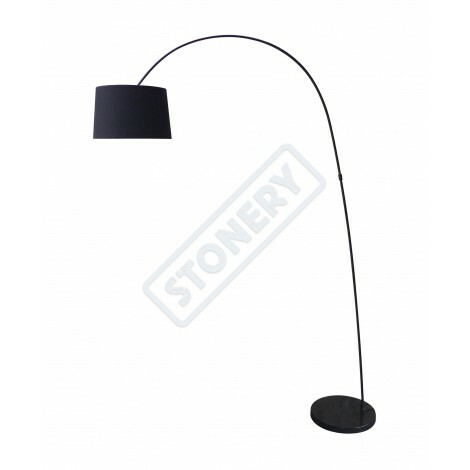 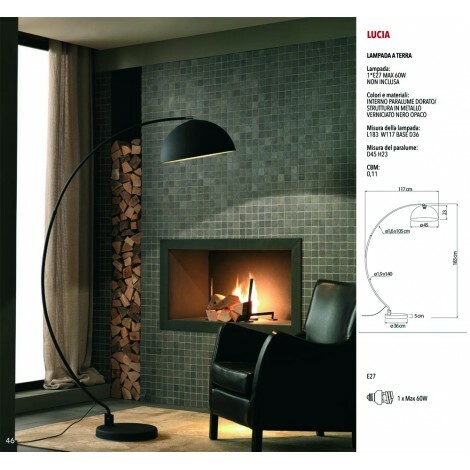 It is appreciated because of its sinuous shape that gives you the possibility to save space and the lighting is fantastic. 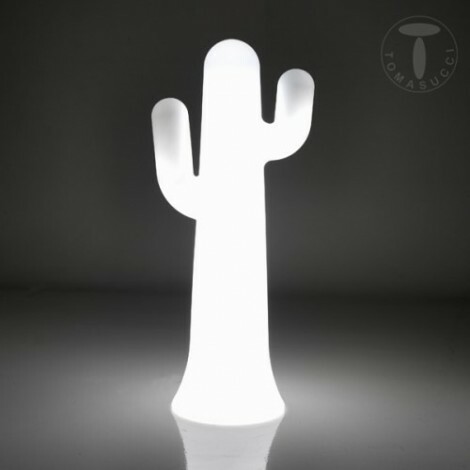 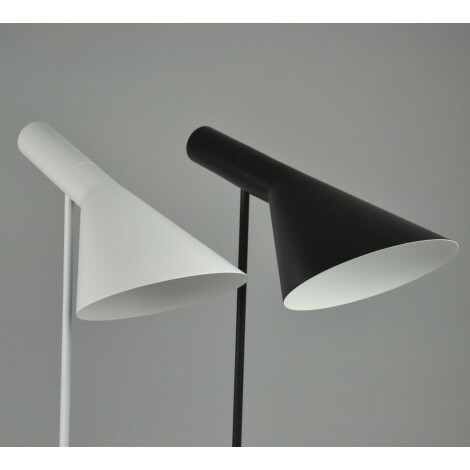 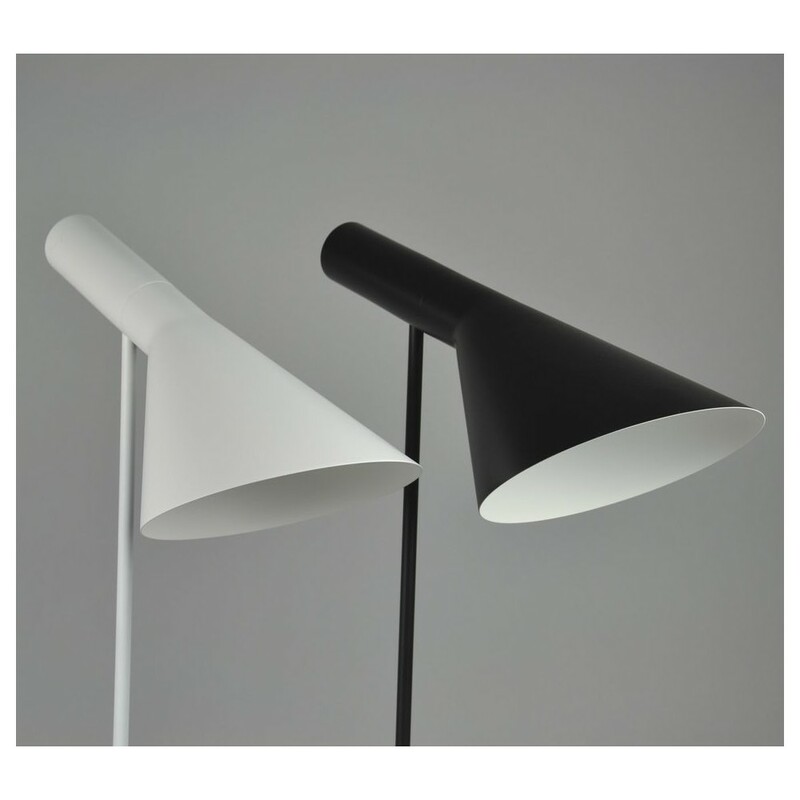 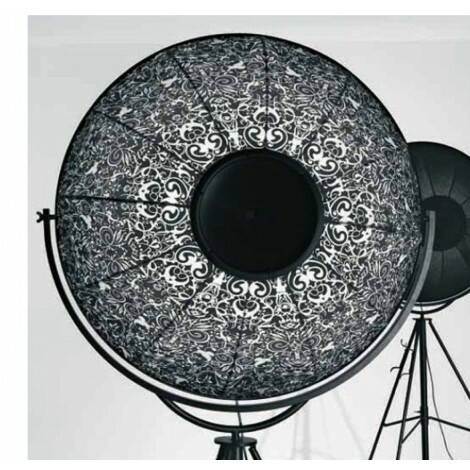 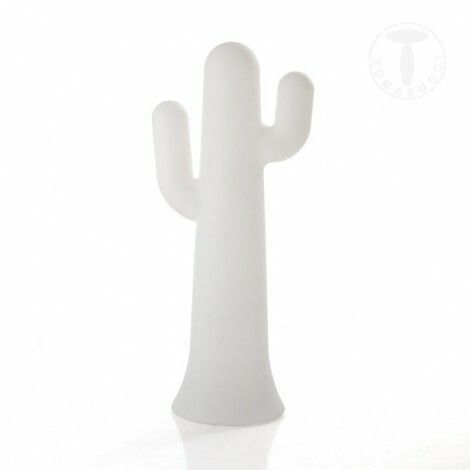 You can choose the white lamp or the black one, trust us black or white the lamp is wonderful. 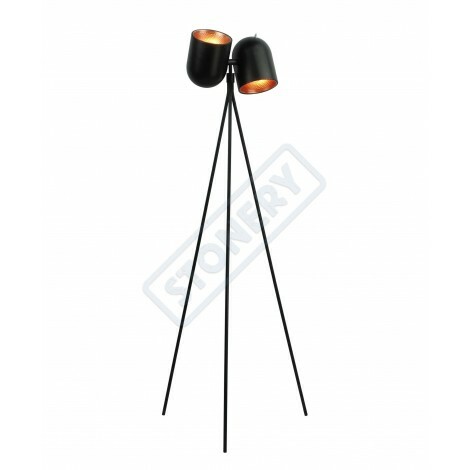 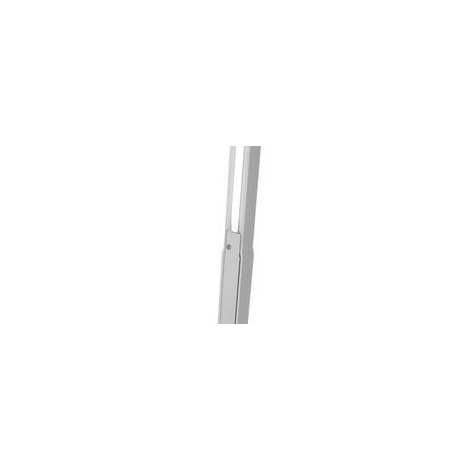 base made ofdie cast zinc and frame made of steel painted in white or black. 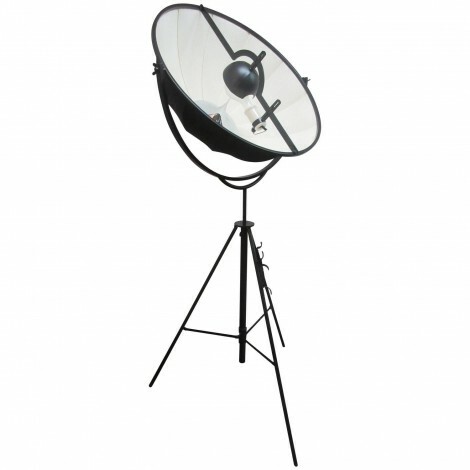 Lighting with bulb light max 60 W not included.